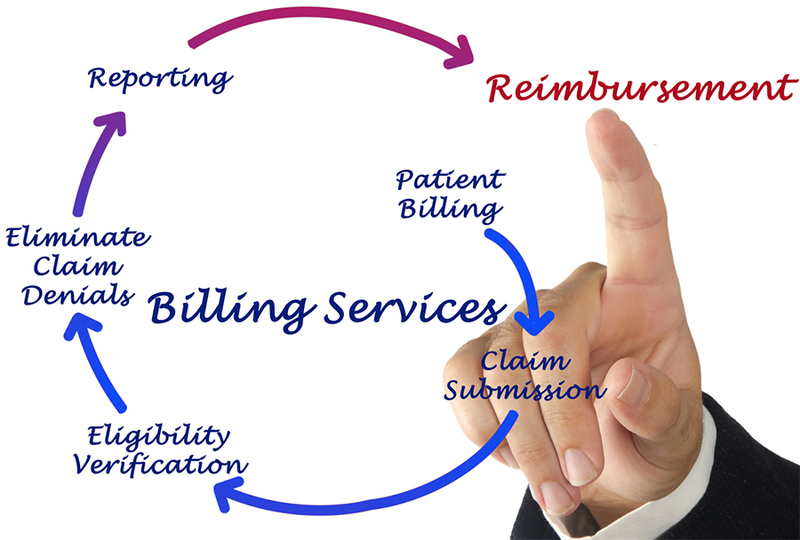 Billing is a very critical business department and support function to the operations of every organization. Outsourcing the billing department to a company can be a very fruitful decision as it would not only save on costs but also lower down the burden of workload. Irrespective of the industry you are a part of OR product and services you deal into, E Virtual Billing Services could cater to any of your needs whether on a large or small scale. State of the art infrastructure, use of advanced technology and a skilled team at E Virtual Services can effectively communicate with your customers and clientele providing them accurate billing information. Starting from re-ordering, account balance, returns, exchanges, refunds to other billing related queries, our billing services staff is fully equipped to give out of the way support to your customers. You can focus on your core business areas, maximizing returns while we look after your billing department. Our quality and timely billing services will give your customer a better service experience and hence will increase the customer satisfaction levels, which means – more of promotion and new customers. Catering to several national & international clients, E Virtual Services has gained experience and credibility in the worldwide outsourcing market.